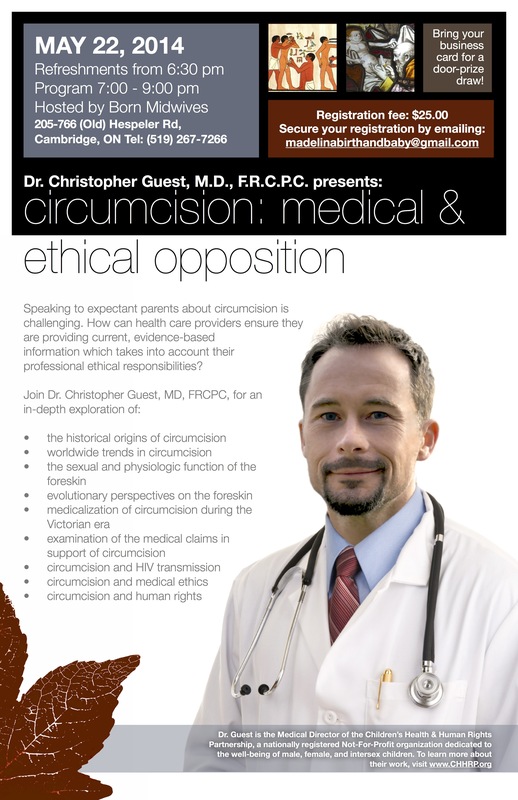 Speaking to expectant parents about circumcision is challenging. How can health care providers ensure they are providing current, evidence-based information which takes into account their professional ethical responsibilities? Bring your business card for a door-prize draw! Registration fee: $25.00 Secure your registration online here.